William Faulkner's classic is set in Jefferson, Mississippi. 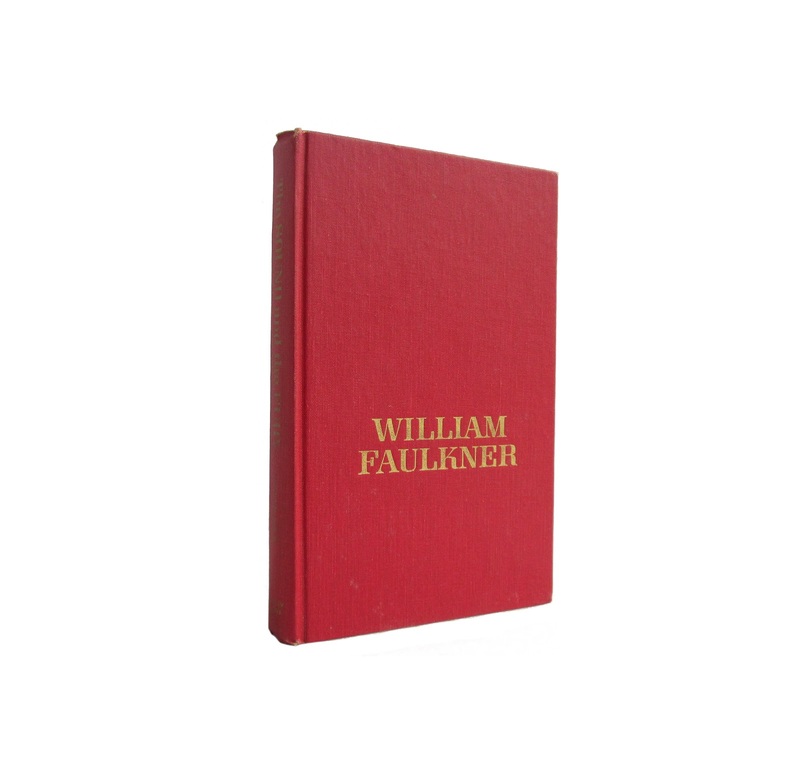 The novel centers on the Compson family, former Southern aristocrats who are struggling to deal with the dissolution of their family and its reputation. Over the course of the 30 years or so related in the novel, the family falls into financial ruin, loses its religious faith and the respect of the town of Jefferson, and many of them die tragically. 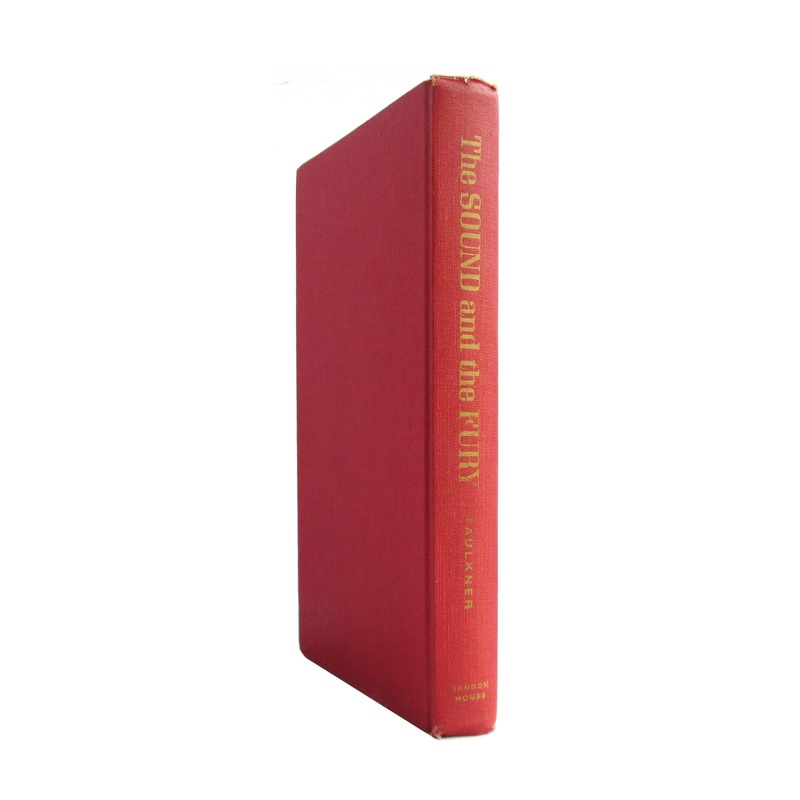 This copy has a clean red cloth binding with the titles in gold. 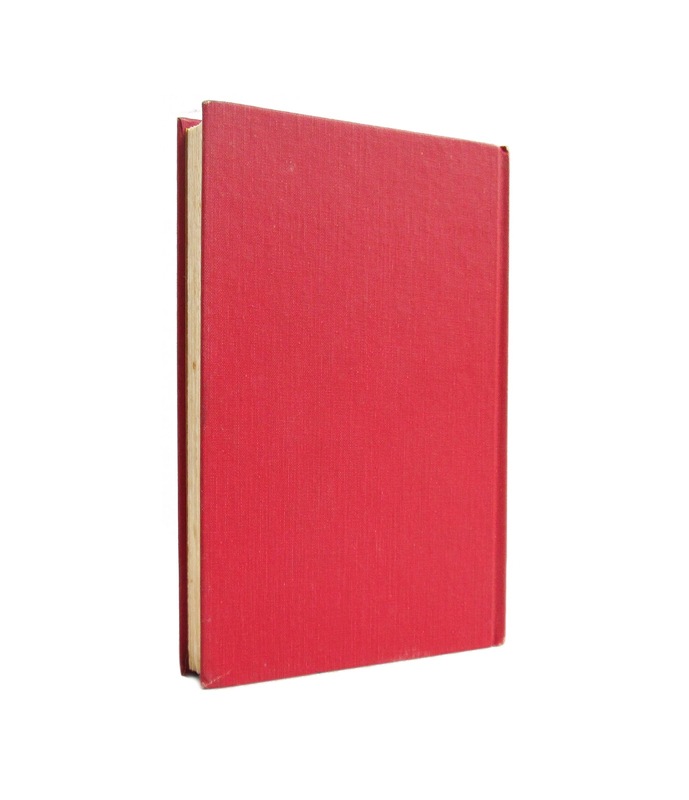 5.5" x 8.5" with 249 pages. Some light wear and soil, some faint foxing, but overall a nice clean vintage copy.